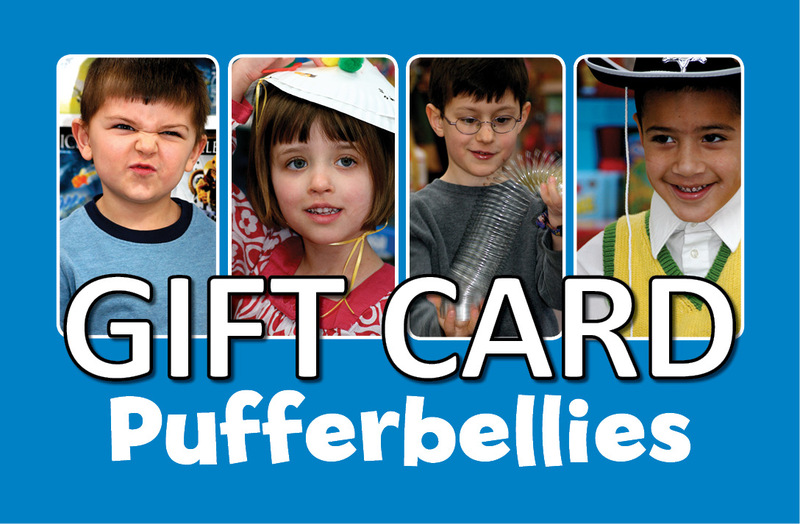 Gift cards are always a hit! 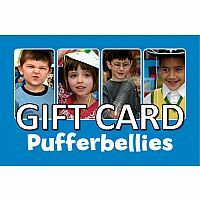 $75 Pufferbellies gift card. Good on in-store purchases only -- cannot be used on our website. Cannot be redeemed for cash. To include a message to the recipient, simply select the "gift wrapping" option on this page, and fill in the message field.